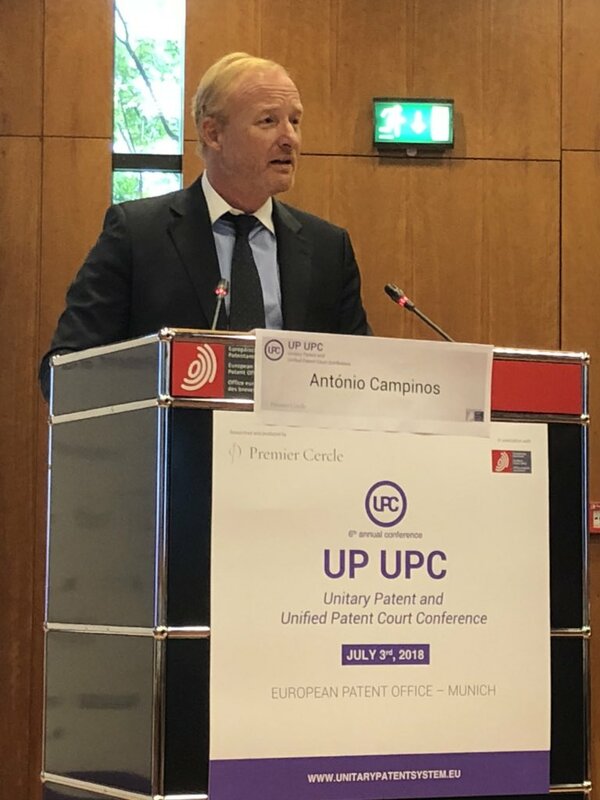 IT IS very much clear and evident that António Campinos wants software patents in Europe. Since he took over back in July the EPO has been tweeting things to that effect every single day — a subject we’ll address in a later post. Courts in Europe generally reject software patents; they also reject the EPO’s misleading (maybe maliciously wrong) interpretations of the EPC, so the EPO wants to bypass these courts and replace these by a court led by a French president, potentially Battistelli (as the rumours go). During his mission to the United States President Campinos also met with Andrei Iancu, Under Secretary of Commerce for Intellectual Property and Director of the United States Patent and Trademark Office (USPTO), and they agreed that their offices would investigate possible new measures for further enhancing bilateral co-operation. Both Heads of Office addressed topics of mutual interest, such as the respective strategic plans of their offices and the rising importance of artificial intelligence, both in the patent granting process and as the subject-matter of patent applications. Their talks also covered ongoing activities in the Trilateral co-operation between the EPO, Japan Patent Office, and USPTO as well as the co-operation within the IP5 (the five largest intellectual property offices in the world), and the close co-operation in classification via the Cooperative Patent Classification. During the visit, President Campinos also engaged with many key US partners and stakeholders, including the Association of Corporate Patent Counsel (ACPC) and the American Intellectual Property Law Association (AIPLA). In these meetings the EPO President provided insights into the Office’s strategic plan and vision for the coming years, and invited patent system users to contribute to the EPO’s corresponding public consultation. With friends like these, no wonder EPO examiners are running out of patience. This former banker who now manages them has prioritised law firms over science and technology. We wrote many articles to highlight this. Campinos has no background in science and technology, so just like Battistelli he would rather avoid engaging with scientists and technologists. Sadly for Battistelli, he also has no understanding/grasp of the law. This guy is more like a Mafioso than a manager. His management style upset the staff representatives within months if not a few years since his appointment in 2010. We posted some documents to that effect, showing his dictatorial/autocratic tendencies. It’s absolutely phenomenal that such a thug would even be considered as a head judge or president of a court like UPC. Worry not, however, as the UPC isn’t coming. Judging by this new page, it’s possible that a decision will be reached some time later this year. 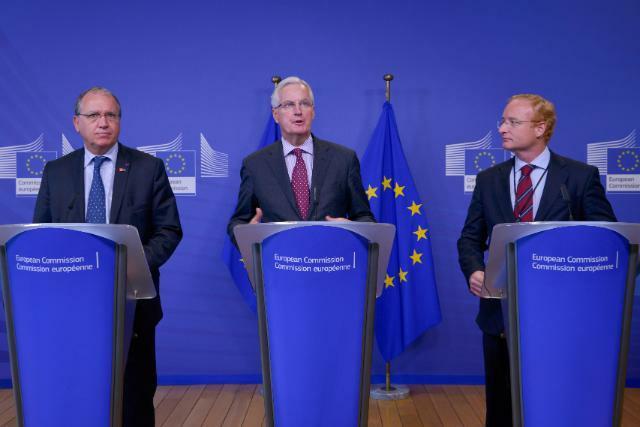 So did other members of Team UPC, who spoke among themselves (“Still well placed for @Robinson_IP’s ‘what comes first’ face off between Germany killing the #UPC and #Brexit.”).